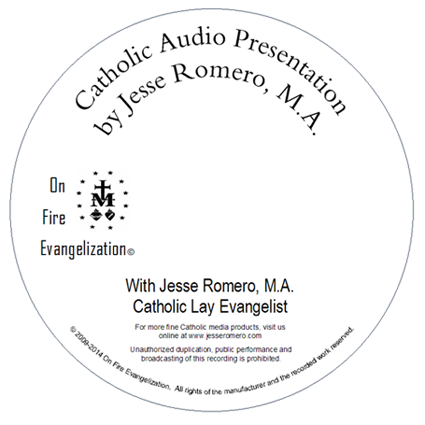 In this single CD presentation, Jesse Romero offers an catechetical and biblical presentation on this topic. -- Incorporating the Sacred Scriptures and the Catechism of the Catholic Church plus years of experience in Catholic evangelization and biblical apologetics, Jesse offers a powerful, exciting and easy-to-follow teaching that will surely inspire you in your faith-walk! 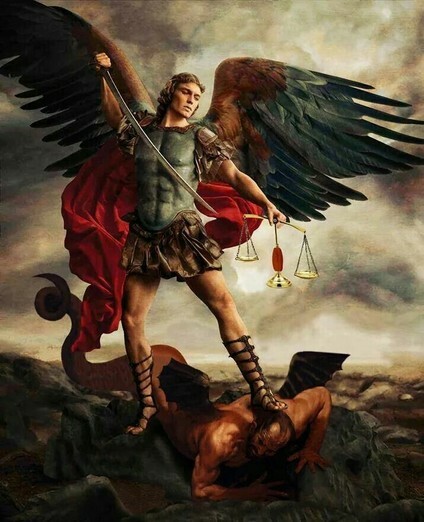 -- Always be ready to give a defense to anyone who asks you for a reason for the hope that is in you, but do it with gentleness and respect (1 Peter 3:15-16). Jesse draws upon years of "front-line" experience as well as a master's degree in biblical theology as he shares the dos and donts of effective, charitable, biblical catechetics. Perfect for group or individual study.